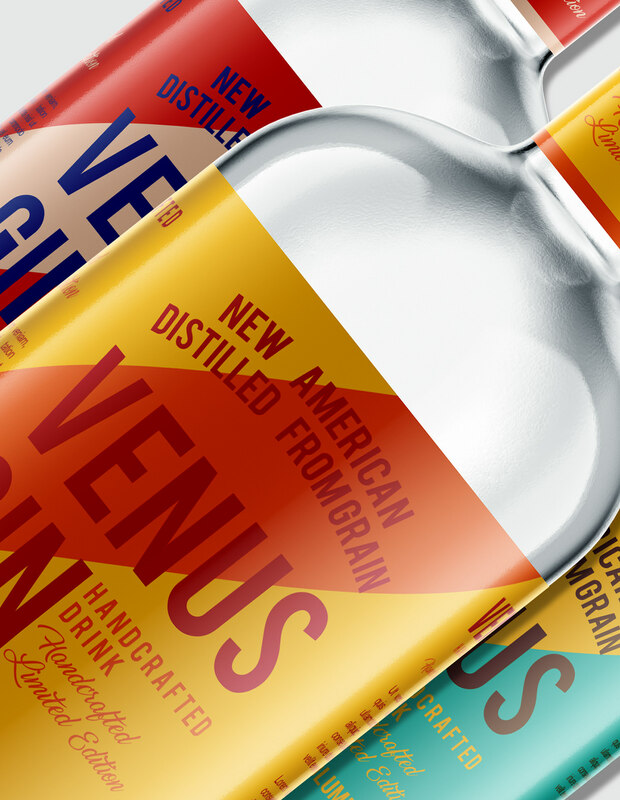 "Venus" Handmade gin label template. label template. gin. alcohol drink. printable template. gin. label template. alcohol drink Packaging package printable Template.